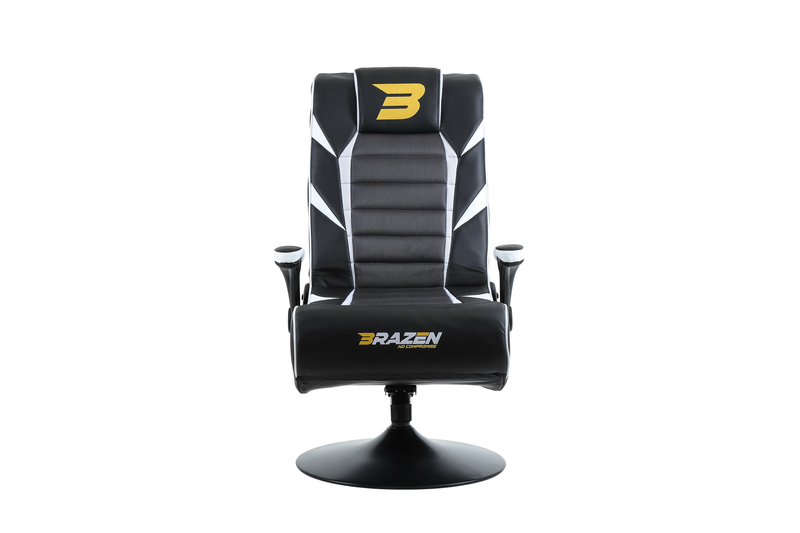 The BraZen Panther 2.1 Bluetooth Surround Sound Gaming Chair is a genuinely big adult sized chair which is also big on sound and vibration performance. it is compatible with almost any device which produces an audio output including all variants of Playstation and Xbox consoles. has separately controllable vibration motors for "rumble feedback". 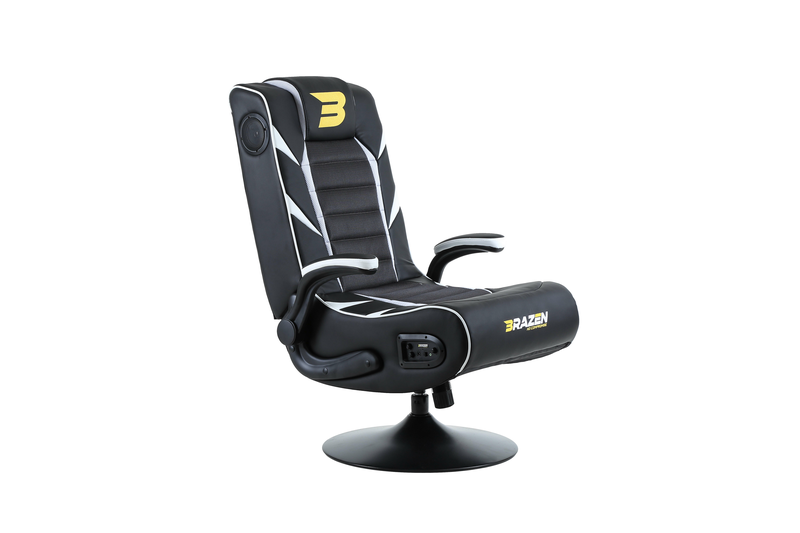 The BraZen Panther Elite 2.1 Bluetooth Surround Sound Gaming Chair is deliberately named "Elite" because it is a quality piece of British design and engineering. The chair is large in stature in size and performance. 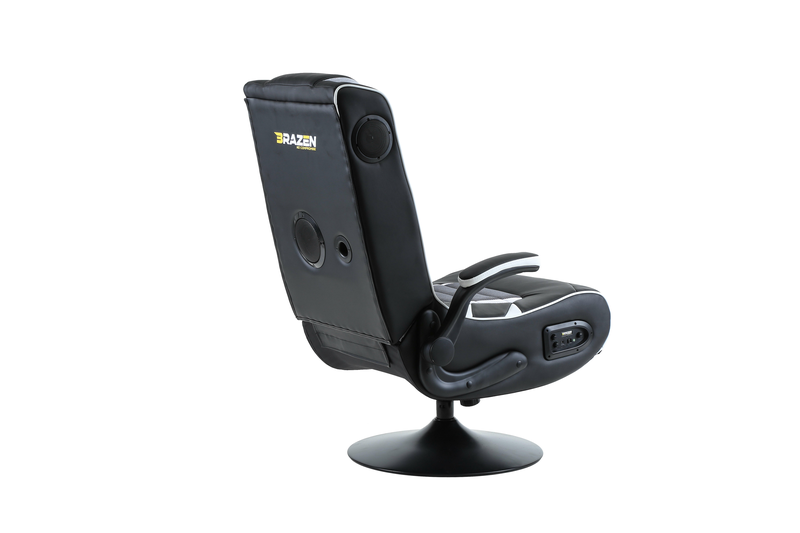 In our opinion it compares very favourably with any similarly price chair currently available on the market. 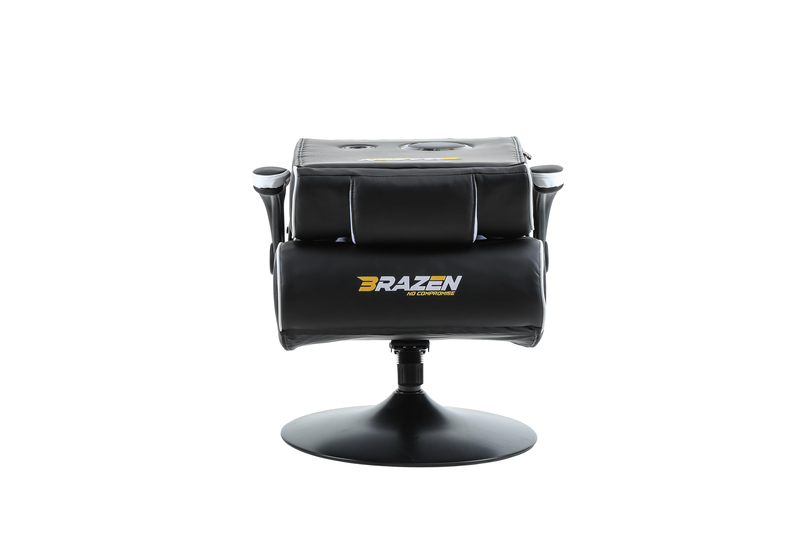 The BraZen Panther comes with excellent separately controllable vibration motors for "rumble feedback". 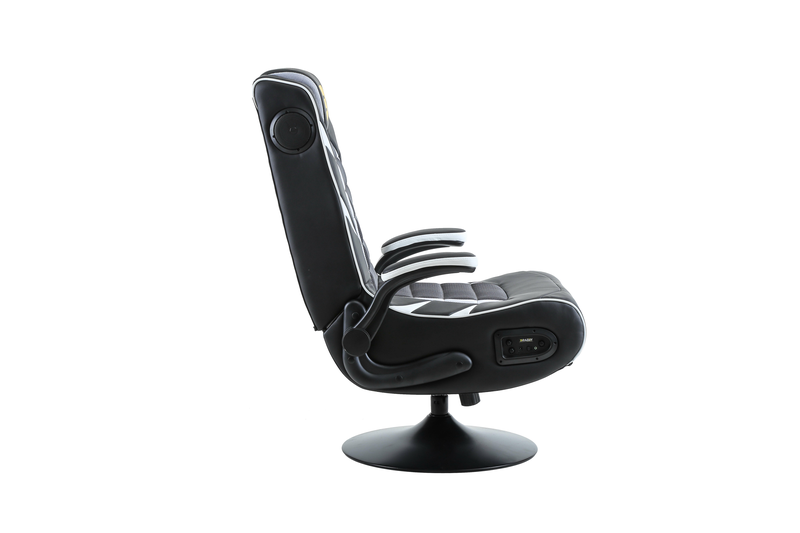 The chair has 2.1 surround sound system (two speakers and a subwoofer) that compares very favourably to many more expensive offerings currently available. 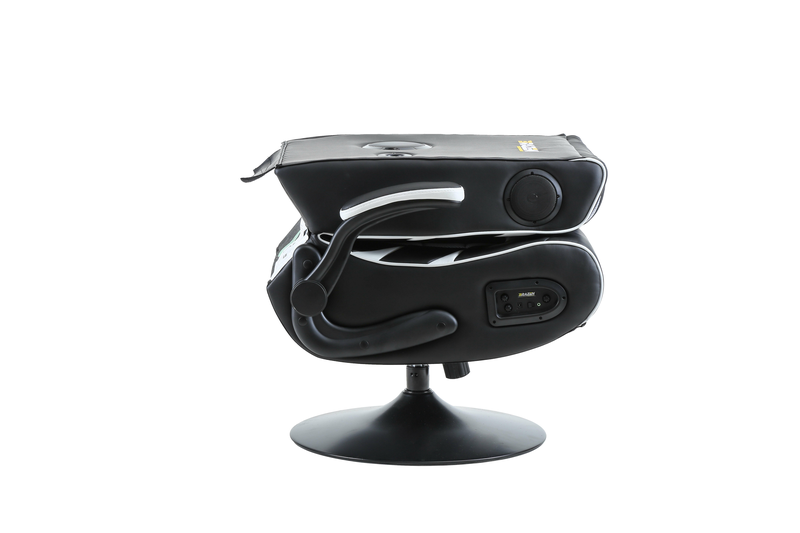 The chair is a genuine multimedia chair that can be used for listening to music and watching movies as readily as esports. 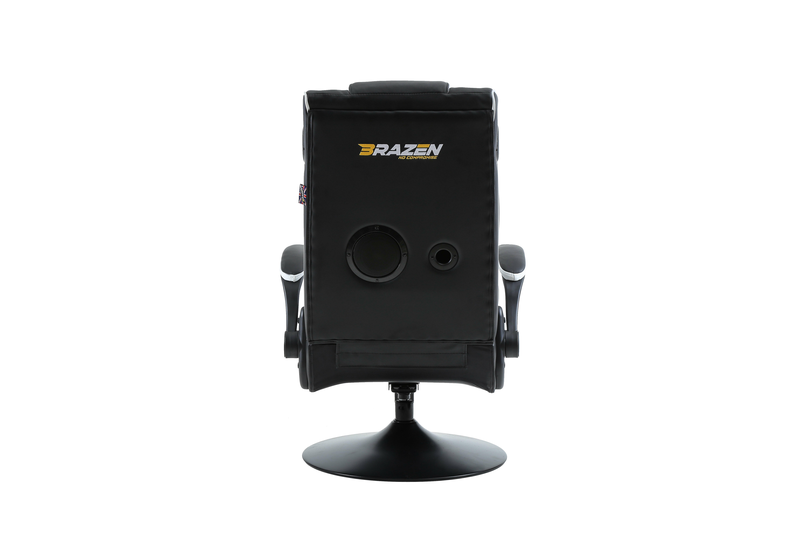 The BraZen Panther will connect to almost any device with an audio output. 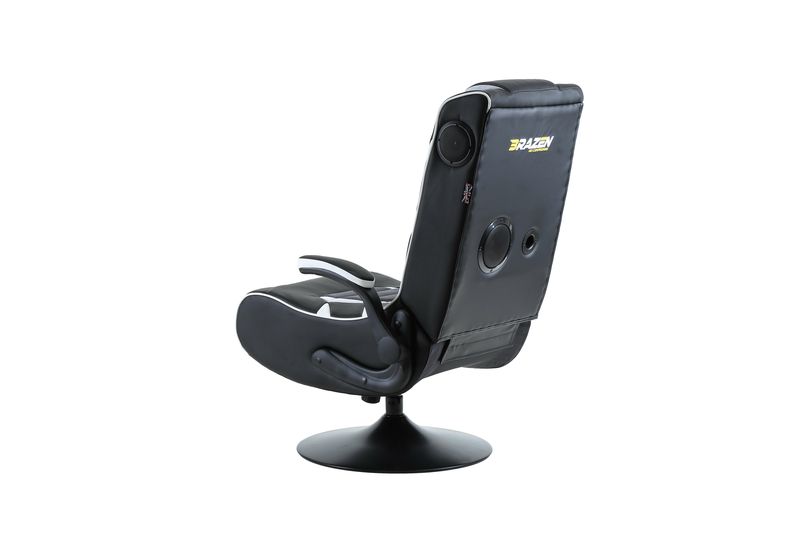 The chair has the capability to connect via both bluetooth and/or hardwired to devices such as mobile phone, tablet, tv and games console. 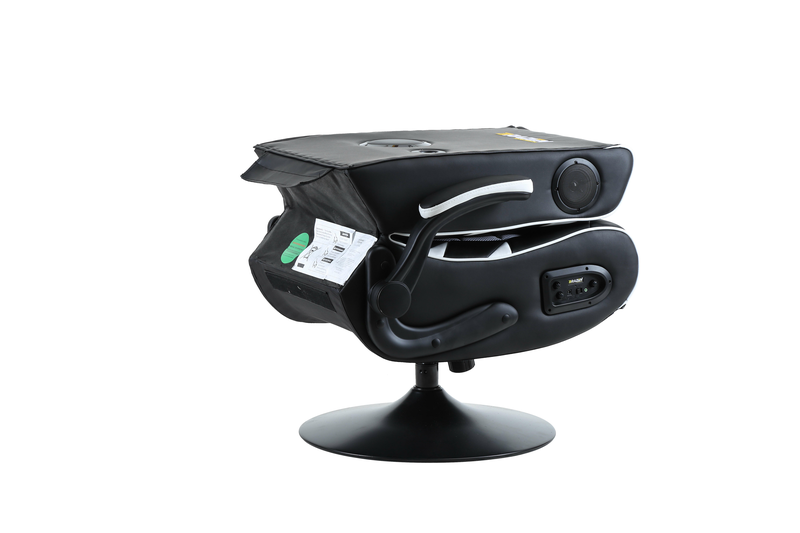 Please be aware that it will often be necessary, and is usually preferable, to connect the gaming chair to the games console indirectly via the tv. 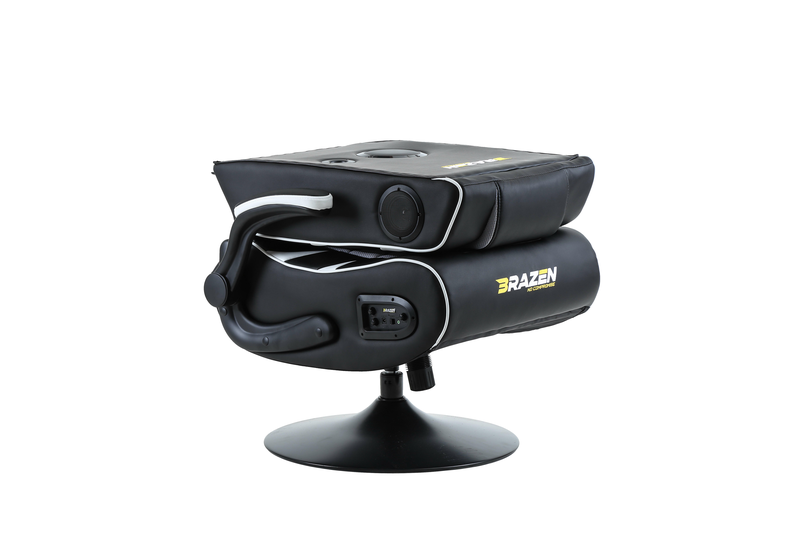 If your audio device that you are connecting the gaming chair to does not have analogue audio output (eg a headphone jack or red/white output sockets) but a digital audio output then it may be necessary to purchase a BraZen Digital Analogue Converter kit to assist you to connect. The BraZen Panther currently comes in a range of seven colours - red, blue, white, grey, purple, green and yellow. The stylish unique and distinctive "Dagger-Dart" design is legally registered to avoid being copied. 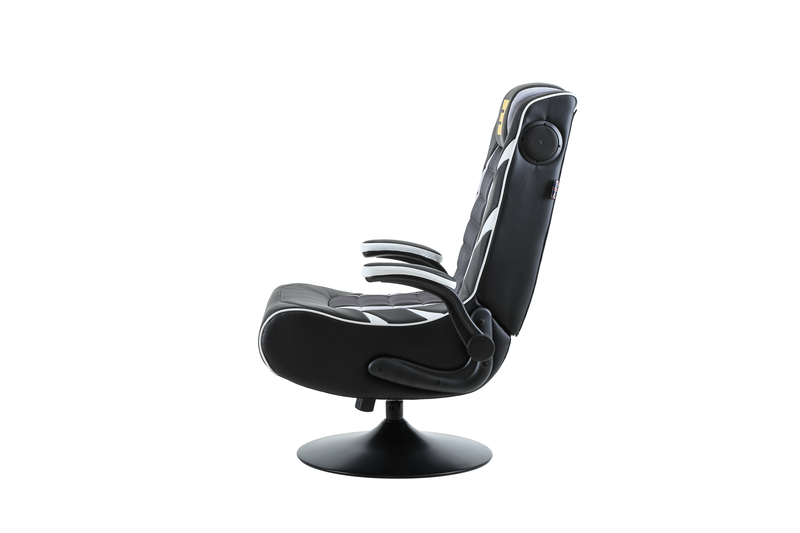 The chair is upholstered PU leather-like and breathable mesh fabric and foam for comfort. All the materials used comply with UK Furniture and Furnishings (Fire Safety) Regulations. 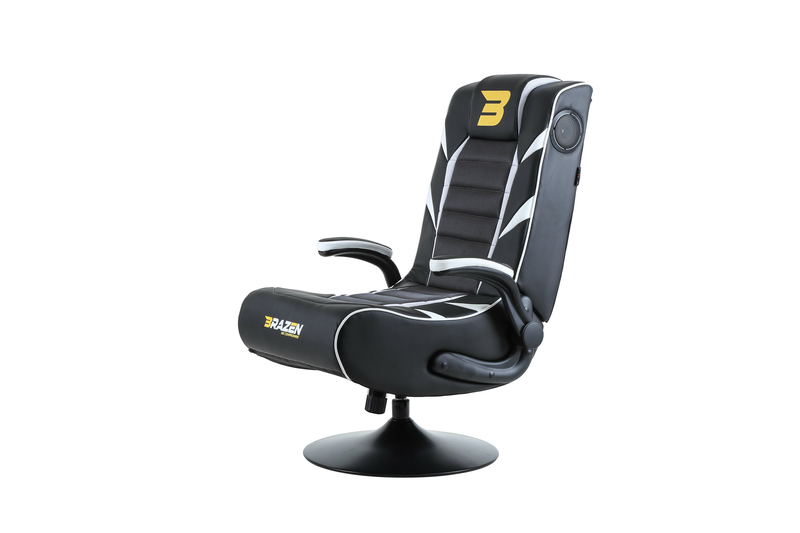 The chair comes with two padded PP flip armrests. The BraZen Panther folds to facilitate ease of carriage and storage.